Top class roofing contractors at your service! 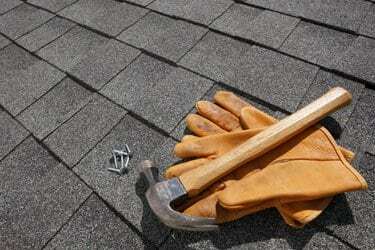 Our roofers are well skilled in residential and commercial roofing. Look no further for one of the most reliable roofing company! At CRC, we have over twenty years of experience as roofing contractors. 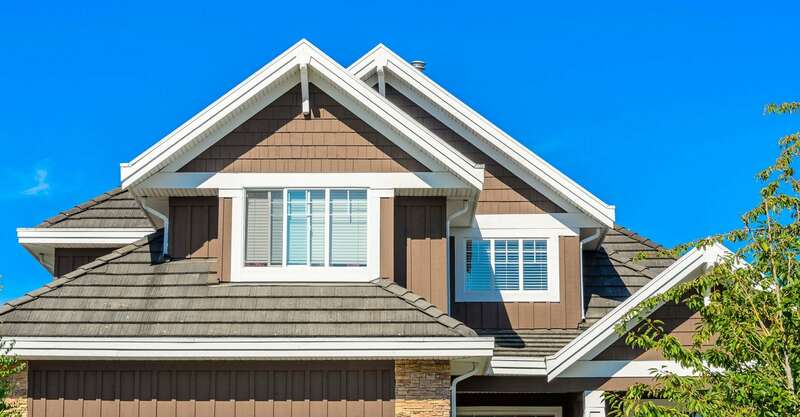 We specialize in both residential and commercial roofing Schaumburg homeowners can depend on for quality, reliability, and excellence, every time. We hire only the best roofers to join our team: each contractor has years of on the job experience and training. We provide repair, replacement, installation, and more for a wide variety of roof types! If you are looking for roofing companies Schaumburg property owners can count on, be sure to include us on your list. For more details about roofing services performed by our roofing contractors, call us! When you hire CRC for your roof installation, we take care of every step. We remove the old roofing, evaluate the surface beneath, put down underlayment, and install the shingles. For a roof in decent shape that has not been re-roofed previously, re-roofing can be a great alternative. In this service, we place new material over an existing roof. 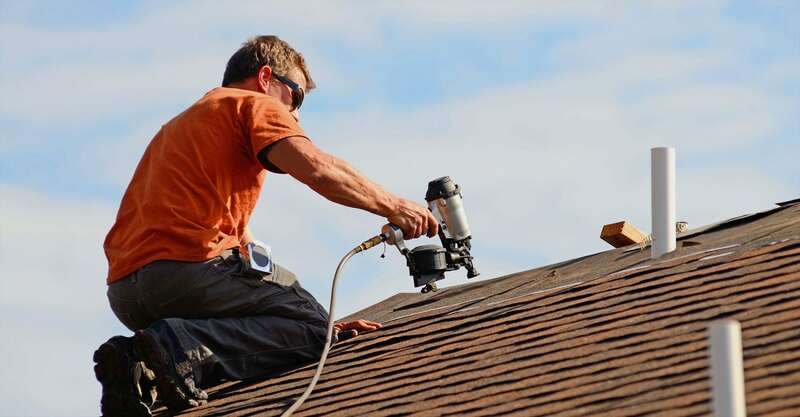 Roof replacement is one of the most frequent repairs performed for homeowners. This will ensure the base of your roof is solid and replaces old shingles with new ones. You are likely to find rubber roofing company on commercial or multi-story buildings. Two types of rubber are commonly used: TPO and EPDM. These are easily installed, durable, and affordable. Though not the lowest-priced option up front, metal roofing’s long lifespan makes it a great investment. Add in its durability, energy efficiency, and recyclability, and you have a winner. Think of a roof and you likely think of shingles. Found on both commercial and residential properties, shingles are a classic. Common materials include wood, vinyl, asphalt, slate, and more. Roofing Contractors with 30 years of experience! Chicagoland Roofing Companies Schaumburg, IL is your best choice for all of your roofing needs! Whether you need installation or repair, residential or commercial roofing, we are equipped to handle all of your needs! With our highly experienced and professional staff, you will be hard pressed to find contractors Schaumburg, IL area residents trust and respect as much. We adore our work and choose to make you, our customers, our first priority. We use only the highest quality equipment and materials while offering you highly competitive rates for our services. Chicagoland Roofing Companies Schaumburg, IL has been providing Chicagoland and Schaumburg, IL with excellent service since the 1980s. But don’t just take our word for it! We are recognized by Angie’s List for our wonderful service. And don’t forget to check out the many reviews from our customers below, on Yelp, and on Google My Business. The reviews speak for themselves. Have you experienced any roof damage? Weather damage? Leaky roof? Fallen tree? When a roof is damaged, panic can often follow. Repair can be a hassle. It’s stressful. It’s costly. And the longer you wait to have it done, the more damages can build up in your home. Unfixed problems can lead to ceiling damage, electrical issues, mold, and structural issues. Early detection and repair of a problem is key to the safety and health of your family. This is where Chicagoland Roofing Companies Schaumburg, IL comes into play! Our roofers are top of the line. We have years of experience allowing us to fix your roof quickly and easily. Through our years of on the job training, we have seen it all. We know how important it is to you to get your roof back to normal as soon as possible and it is our goal to help you achieve that at a highly competitive rate, no less. 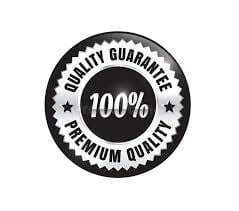 We use only high quality, trusted materials and shingles for all of our repairs. Our contractors are thoroughly vetted through background checks, references, and their knowledge and experience. At CRC, we have years of experience in the industry. We specialize in roofing and siding work for both residential and commercial properties. With our highly trained, expert roofing contractors, our clients are guaranteed to get the best possible roof for their property. Your roof is extremely important as it allows your home to stay safe and dry. Our experts offer high quality work at extremely competitive rates, and we use only high quality materials. Each job is completed quickly and efficiently. We know that roof jobs can be a stressor, and we want you to get back to your everyday life as soon as possible. Finding high quality roofing companies Chicago can be difficult. After all, there are many of them throughout the Chicagoland area. However, at CRC, we have gathered the best of the contractors around to make the choice a simple one for you. With our quality work, convenient location, and stellar reviews, there is not much competition for the best roofing company! 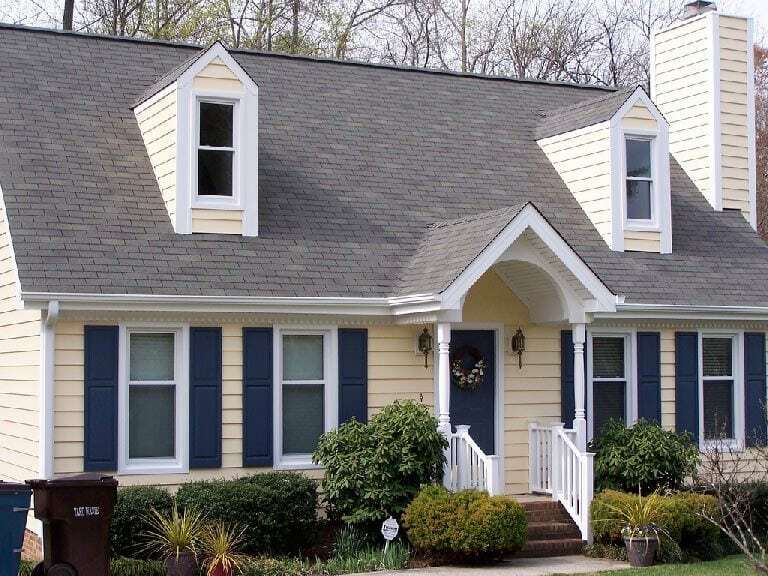 We offer a wide variety of materials and style options for roofing and siding alike. Experienced roofing contractors in Schaumburg at your service! At our roofing companies Chicago, we have years of experience in the industry. We specialize in roofing and siding work for both residential and commercial properties. With our highly trained, expert roofing contractors, our clients are guaranteed to get the best possible roof for their property. Your roof is extremely important as it allows your home to stay safe and dry. Our experts offer high quality work at extremely competitive rates, and we use only high quality materials. Each job is completed quickly and efficiently. We know that roof jobs can be a stressor, and we want you to get back to your everyday life as soon as possible. With Chicagoland Roofing Companies Schaumburg, IL you can expect only high quality work! Our professional roofing contractors finish every project in time. Chicagoland Roofing Companies Schaumburg, IL is licensed with roofing contractors & general contractors licenses. Your satisfaction is our goal and we will not leave your place untill we fully complete the job. We will answer all of your questions, but also listen your doubts and advice with best roofing solutions. We proudly provide Schaumburg and the northwest and west suburbs of Chicago with affordable roof replacement and repair options. Replacing a roof is a huge expense for most homeowners. How much does a new roof cost? That varies depending on the company, home size, location, and material. With basic asphalt shingles, roofing prices across the country have ranged from $4,500 to $10,000. Prices will be higher for more expensive materials. Roofing material is an imperative factor in determining a replacement cost. Asphalt shingles are one of the most affordable roofing types. To the contrary, slate roofs can be much more expensive, with $150,000 not being an uncommon price. Other materials such as metal and cedar roofing fall in between. The size of a roof is also critical. Why? The larger the roof, the more material necessary. Larger roofs also require more time put in by the company’s roofing contractors than a smaller roof would take. Most companies offer free quotes for their roof replacement costs. We suggest calling around to a few different roofing companies to get the best price, the best fit, and the best qualified contractors before making a final decision.